5. Each Sensor has detection width of 30mm, without non-detection area. 6. 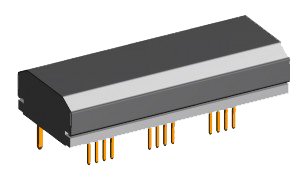 LTJ-XM-030 has 3x channels and channel width of 10mm.